The Wheel turns, and once again we rise to feel the sunlight on our faces. Ostara energy can show up in a lot of ways–in the subtle (and sometimes not-so-subtle) changes in the natural world around us, in new projects appearing, in shifts within our families and social circles. One thing all these little cues have in common–they signal change. Not the scary kind, either. The growing, creating, healing kind. It is in this moment, in the center of this enlivening energy, that we turn to reach out to those new possibilities. As the old year died we turned within. The focus shifted to our Winter Work. 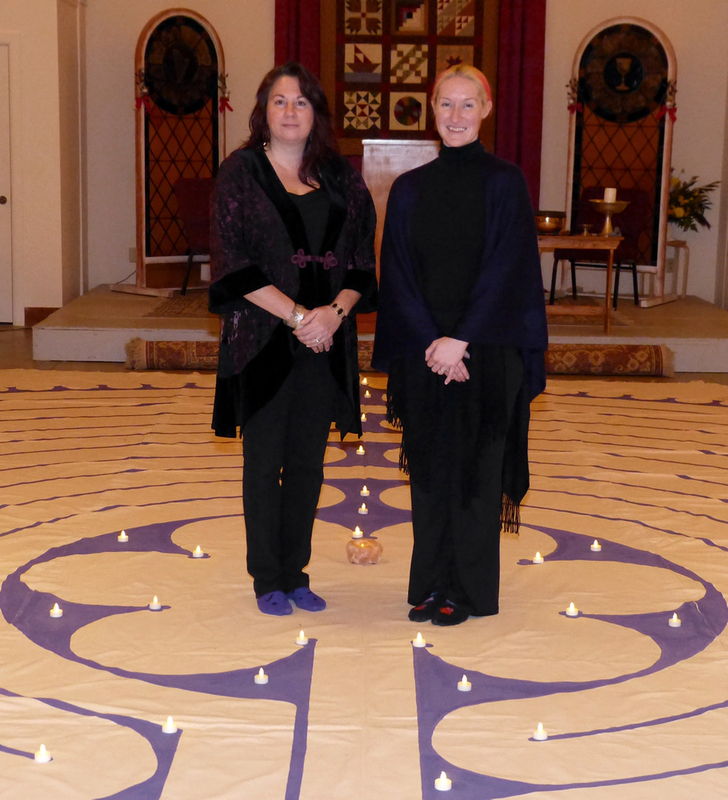 Deepening spirituality, focusing on our homes and families; a true hibernation. Now we turn outward once more. We reach toward our larger communities and begin to plan for the warm-season festivals. We open the windows, shake the dust that gathered during the winter sleep and watch it waft away on newly warmed breezes. Many of us do this on a practical, physical level–Spring Cleaning! I find myself contemplating what clothes I can donate or trash from my overstuffed closet. Earlier this week I spent an entire day cleaning the house–thoroughly dusting, wiping down every surface, washing couch covers and mopping the floors. When we physically clean, we’re also cleaning the energetic surface of the object or area. I love it when my home hums with that bright, fresh energy. Manifesting that feeling inside is a huge part of being in tune with the Wheel. So how do we do it? For me, that starts with asking some questions. What lessons did I take from the last year? What worked? What didn’t? What brought me the most joy? What brought me the most stress? What relationships no longer serve my highest good? How do I bring the joys of last year full circle? How can I enhance them? What are my personal goals–immediate, short term, long term? The answers to these questions give me ideas for the seeds to plant this Ostara. Like physical seeds, these intentions start small. A simple concept–a desire for more peace or stillness, a hope for more creative musical energy, overall abundance. But when we make a conscious choice to plant an intention, we give that hope or dream a real chance to manifest. If we then care for and water that intention with actions, it can grow. Even the simplest seed can bear fruit. So, what are your plans for the growing season? What do you want to plant this year? A thousand Ostara blessings to you and yours. May today find you growing, changing and manifesting for your highest good.